I won't be wrong if i say right now that wizkid deserves a Grammy Award for he has constantly proven to us on several occasions that he's truly a living legend in a cryptic tweet he shares few weeks ago. 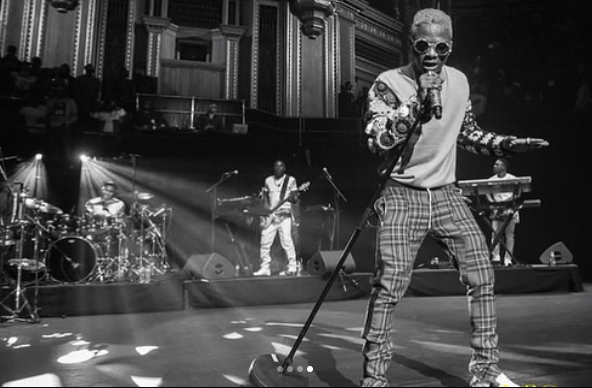 The One dance crooner who came out last night as part of his debut outing at the Royal Albert Hall left everyone asking for more in an hour performance with many asking if wizkid was from this planet. This globally recognition has indeed added another feather to his wings and this is coming after his hit track "One Dance" hits the internet as the most streamed song on spotify, a feature that earn him a space in the Guinness book of records. 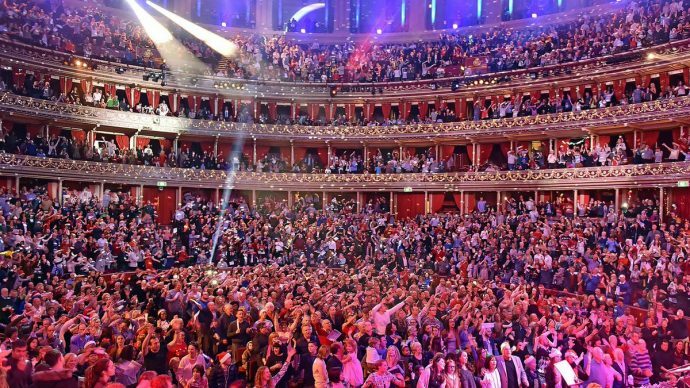 The Royal Albert Hall was well filled with nothing less than 5,000 persons who joyfully watched in amazement as the star boy wowed the ever amazing audience with his performances. He didn't just end there, knowing full well how much his fans would probably love to see him mount that stage, the Star boy decided to make rooms for those who couldn't make it by providing a link on his social media page for all of his fans to at least have a peep of all of his performance last night. 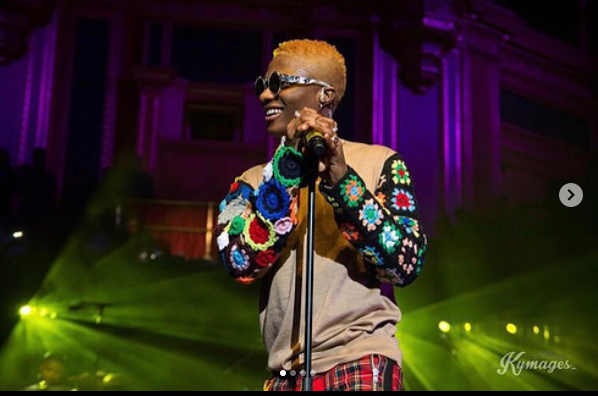 Having said this, wizkid is one artiste that you can look up when it comes to good music not those self acclaimed artiste whose job is to give us pain in the ear..
Wizkid’s performance is not the end of his Albert Sessions feature. He will also be hosting an “inspirational workshop for young people across all musical genres with the Hall’s Education & Outreach team.